No matter how hard you try, you can’t stop the effects of aging on your appearance and it could be very frustrating to have loose and sagging skin on the face, neck, chin and arms. 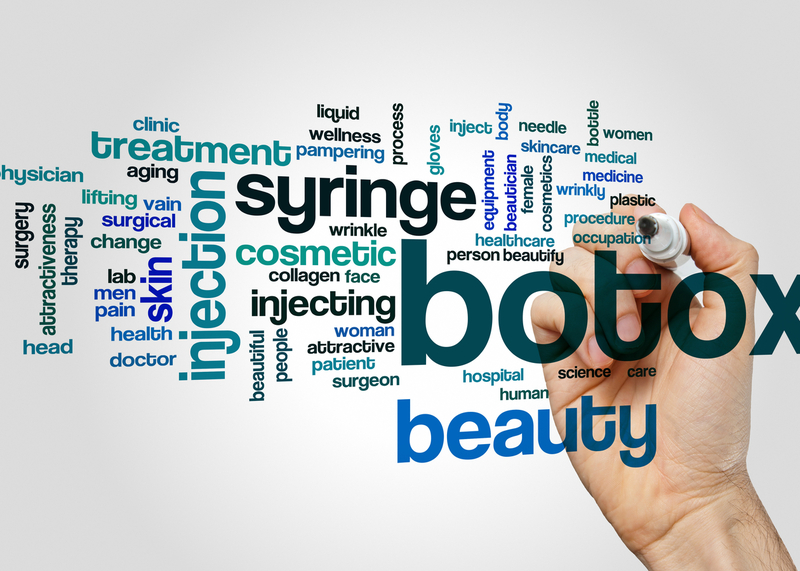 You might have tried different aging creams only to be disappointed by their non-lasting effect and it must have left you wondering if there is any treatment that provides permanent results. Fortunately there is: Laser Skin Tightening has been proven to provide you a healthier, younger looking skin and it can be done without surgery. So, if you want to look vibrant and young while avoiding procedures like full or partial facelift surgery, this treatment is the ideal solution for you. Laser Skin Tightening is the only non-surgical and non-invasive method that treats loose skin. It is a FDA approved light based system that emits a laser light energy that heats the dermis layer of the skin and stimulates the process of collagen production beneath skin’s surface. This results in tightens the targeted skin surface. What are 5 benefits of Laser Skin Tightening? One of the most important benefits is that there is no downtime following the procedure. After the treatment, you might see the treated area becomes a little red and warm, but this condition only lasts a couple of hours. If you have sensitive skin, the specialist may recommend some sunscreen to be applied for a short while to prevent the irritation from sun exposure but you will still start seeing results in no time at all. Another benefit of laser treatment is that it stimulates the collagen production. With the age, our skin naturally produces less collagen which results in skin laxity. The collagen regeneration will make your skin healthy and give it a smooth and younger look. By stimulating the regeneration of collagen, the results of a healthy, young skin remain for years. One of the most important benefits that can’t be over-looked is that it shows immediate improvements right after the treatment. As soon as the collagen production is stimulated, so you will start seeing great improvement in your skin every single day and this will last for a long time. You can check the before and after pictures of skin tightening laser treatment on our website. The only discomfort that you will feel during entire process is the redness of the treatment area as the laser penetrates the upper layers of skin while heating and stimulating the collagen underneath. After this, there should be no irritation and the overall procedure is guaranteed to be painless. The great thing about this treatment is that it is a non-surgical procedure to treat the lax skin. There are no injections or incisions used in the procedure. The laser pulses only heats the deep layers of skin with cooling effect. This heating stimulates collagen regeneration that makes your skin younger and tighter. Laser Klinic offices are conveniently located in New York, Long Island and Manhattan and we offer a wide range of laser treatment services and cosmetic surgery procedures that are tailor made to suit all of your needs. Our experts will address all your concerns and recommend the appropriate treatment methods during consultation. The cost is affordable and you can schedule your free consultation with Laser Klinic experts today by calling us on (866)-Get-Laser (1-866-438-5273).